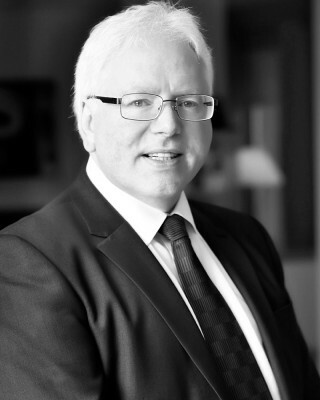 Adrian qualified as a Barrister in 2001 having previously worked in industry and education. Adrian has held positions as in house legal counsel for the NFU/Associa, Chubb Security and Securitas. He has been a consultant with the practice since 2006. Reported cases: Advised and represented the claimant in the case of Sethi v Greentech International a case which is still held as authority for a woman’s right to return to work after maternity leave even when the marriage has broken down and the former husband is a director of the company. Leisure: Car Racing, hill walking and outdoor pursuits, sailing and golf. Member: Honourable Society of the Middle Temple, Employment Lawyers Association and Agricultural Lawyers Association.